Hi Elina! 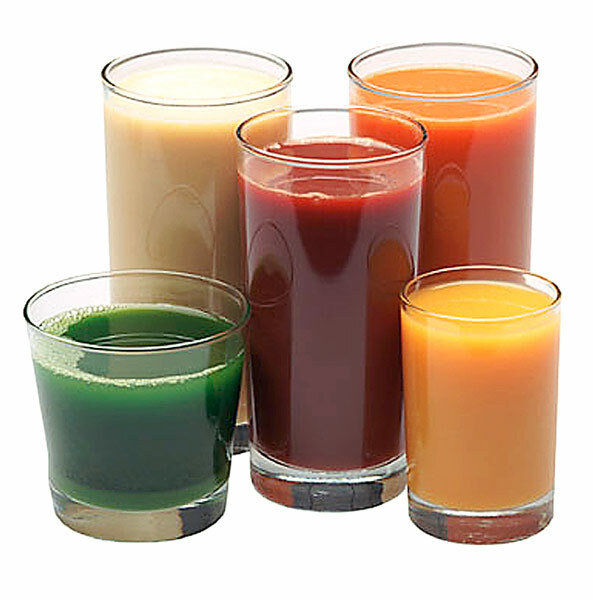 Could you please recommend where we can find a good juicer in Koh Samui and how much it could cost. We are going to stay in Koh Samui for 2 months and we don't see out life without a juicer. Hoping to get a decent one when we are there.